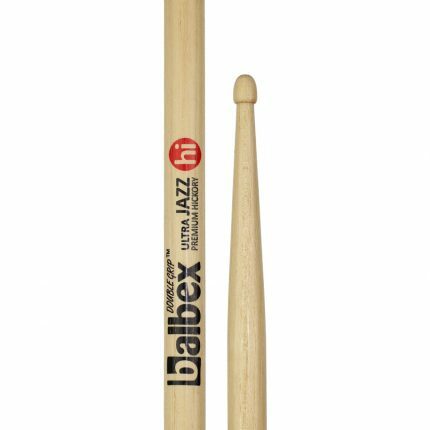 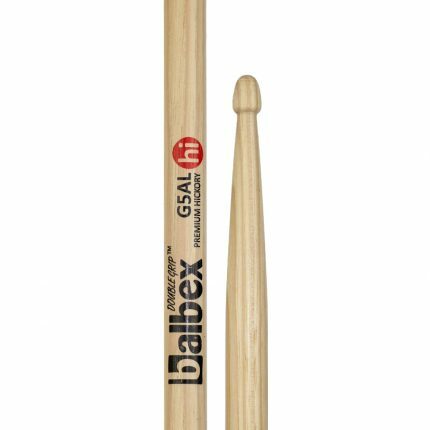 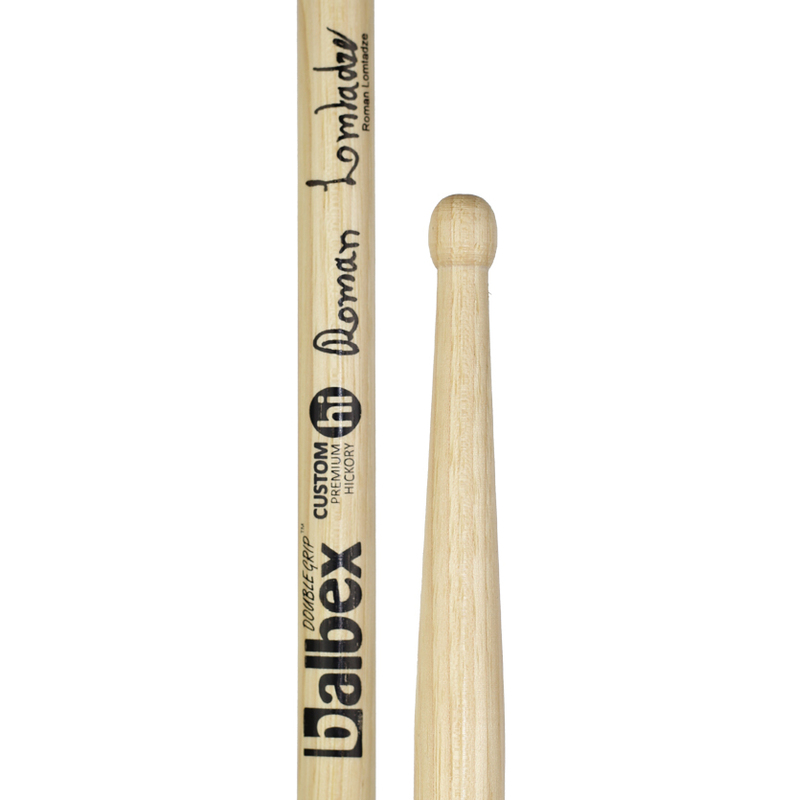 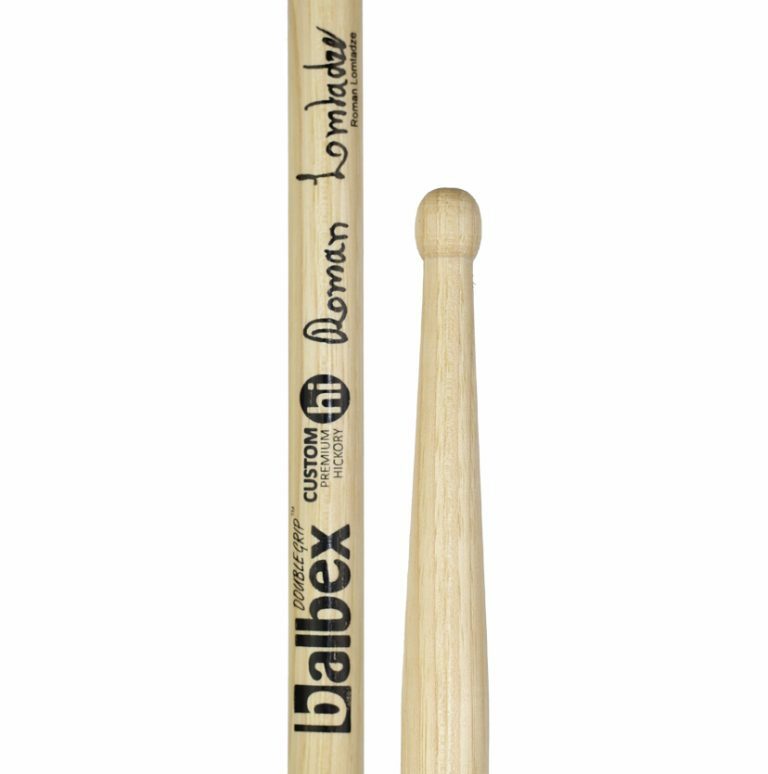 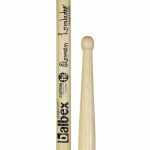 Company Balbex allowed me to have my signature model that I already use for 12 years. 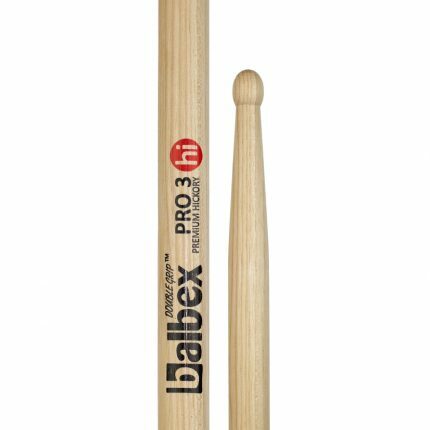 Company Balbex allowed me to have my signature model that I already use for 12 years. 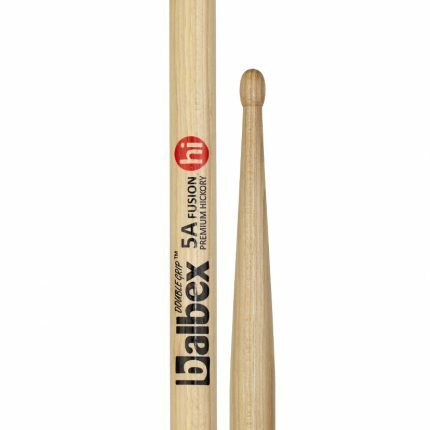 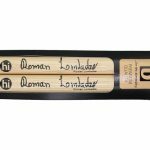 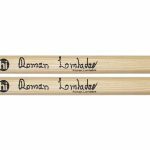 Company offered this drumstick type as hickory 3A, and it absolutely suits me without any modifications.